Anderson, or Scorer as he is better know, came through Burnley's Centre of Excellence, then the youth team and was awarded a full time contract in the summer of 2009. He had the misfortune to suffer an injury in the week before Eddie Howe was appointed as manager and by the time he was fit again had been released. It was into the 2011/12 season here before he was fit and that led to a trial out in Singapore along with former Burnley team mate Michael King. Both were successful and this week it was the turn of Anderson to get his first game. 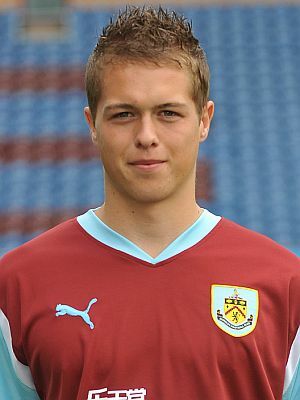 He signed for Gombak United, one of the teams Burnley played there in pre-season 2010. He was named as a substitute for their opening league game against Harimau Muda and came on for Shafuan Sutohmoh with 22 minutes remaining. They lost the game 2-0. King will have to wait a while longer for his debut. He's signed for Geylang United but their season doesn't get underway until next Sunday when they face an away game against Woodlands Wellington.